It’s time to move! 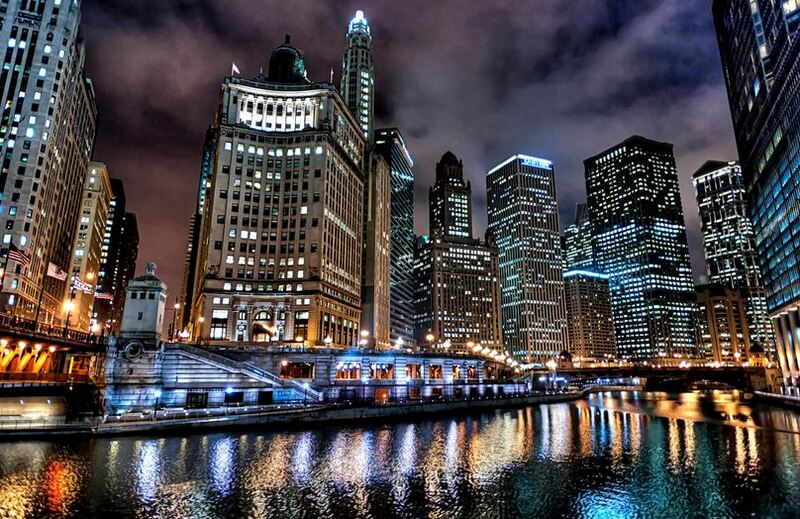 You have a new house or apartment in the wonderful city of Chicago. You’ve found the best Chicago movers just right for you. The day is drawing closer, both too fast and not fast enough. So what else is left to be done? Why, the worst bit of course: packing. At the Professionals Moving Specialists we brought you Packing 101. Packing brings up the question of what you need and what you can throw out. Do you really need that five year old throw pillow? Or that obnoxious, chipping, plastic statue of a stag your mother-in-law gave you for Christmas 3 years ago? Didn’t think so. Most moving companies, like ours, provide packing services in addition to moving. However, if you don’t like people touching your stuff or would simply rather do it yourself, there are key points to remember. How important are packing supplies? Really important because you can’t pack otherwise! If you’re not sure where to find packing supplies, we sell everything here at The Professionals. First, you’ll need boxes. They come in different sizes so you should probably get a few of each just in case. Then, packing tape to seal up the glasses. You’ll most likely have fragile items that need to be moved as well. For those, make sure you get bubble wrap and packing peanuts. Wrap things like vases securely with the bubble wrap and use multiple layers if you have to. Better have it swathed with popping plastic than breaking in the moving van. Lastly, but very important nevertheless, remember to have a marker. To label the boxes with. That way you won’t mistakenly put the box of exercise weights on top of the box full of crystal plate. Make sure you fold up your clothes when you pack then. Don’t just throw them in. Not only does it look neater, but it also gives you more space and it makes things easier to find. The same goes for your sheets and towels and blankets. Put them at the bottom of the box so they can act as a cushion in you want to put anything else in. Trust me when I say we are all pack rats whether we deny it or not. Rummage through your drawer and I guarantee you’ll find something from years ago that you don’t need or use, but still refuse to throw out. We tend to grow attached to inanimate objects for reasons better addressed in a psychological blog, creating a collection of pointless stuff. Nonetheless, when we pack, it means we have to go through everything and decide what to keep and what to throw out. Your new home is like a new canvas. It is the opportunity to paint a picture significantly different from the old one. It doesn’t need clutter, especially since it’ll end up with new clutter anyway. Weigh each item before deciding to keep it. Do you really need it? Does it really mean something or are you just used to it? You’ll be surprised at how much you end up throwing out. Keep things in order by packing them in a certain way. It’s up to you how to do it, but one of the easiest ways is to pack by room. Label them “kitchen”, “living room”, “bedroom”, etc so you know where each box goes when you get to your new home. It eliminates the running around that will happen when you find your pots and pans in bedroom. Then you can split them into sub-categories such as “linens” and“toiletries”. Everyone’s environment conscious nowadays so why not jump in the bandwagon? Our sister company, Chicago Green Box has found the perfect way to make your moving experience easier and help the world while you’re at it. Rather than buying boxes, rent plastic containers from us. Not only are they studier than normal cardboard boxes, but there is less hassle once you’re unpacked. Just return the containers. There’s no need to worry about recycle days and what to do with the ripped bubble wrap. These containers come with a lid so all your possessions will be properly sealed. Packing properly can take a lot of stress out of un-packing. If you don’t use a professional service, just remember these key tips as you’re getting ready to move. Pay special attention to fragile items because they are more liable to break. Though all the organization might seem tedious, it’ll making settling into your new home easier and faster.